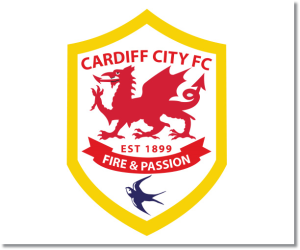 Premier League Previews for Cardiff City v Hull City along with Prediction. Included in my preview is my pick, statistical analysis for each team, recent form, and betting odds. My pick is a Hull City win. While they may have just scraped by in their 1-1 FA Cup draw against Brighton, it was also a match in which both Shane Long and Nicola Jelavic were cup-tied and could not play. 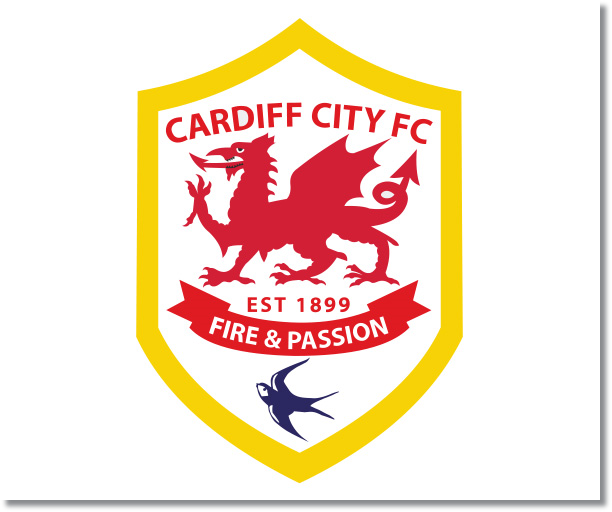 Cardiff City has really been struggling this month, with just one win and one draw. This is going to be a big match for them, but I fear they are going to struggle against a Hull team that is just plain stronger.